I probably live very far away from you. Too far to meet me to get your book signed. That is why I came up with my signed bookplate offer. The bookplate design was created by Johanna Basford, the Scottish artist who drew the swirls for the covers of the DIE FOR ME books. The plates are my gift to anyone who writes an honest Amazon and/or Barnes & Noble review for any of my books. One bookplate per book reviewed, which means you can have up to 8 bookplates: DREAMFALL, DIE FOR ME, UNTIL I DIE, IF I SHOULD DIE, DIE FOR HER, DIE ONCE MORE, AFTER THE END, and UNTIL THE BEGINNING. Just send an email to katieloumercier at gmail dot com (add appropriate punctuation and squish everything together) telling me what your Amazon and/or B&N user name is and your mailing address, and I will send it to you. Don’t worry, you don’t have to write a novel-length review…unless you want to. Just a sentence is fine! And let me make this very clear – you can leave WHATEVER review you want. I am not buying positive reviews here. Just say what you thought of the book(s), and that’s good enough for me! The offer is international and is good until I run out of bookplates. My library just receive the book, so i just got it yesterday. But I will finish it sometime this week. It’s a really good book I’m already in the hundred pages. Hi! I’d like to know if signed bookplates for the Die for Me trilogy are also available. If so, the metod to get them are equal from the described above? I’m from Brazil, a huge fan and can’t wait for the release of the final book, although I already read in english, hohoho! Thank you for all your kindness and amazing books! Hi Luana – yes! Same offer as above, just leave the reviews on Amazon or Barnes & Noble, and then email me. Jessica, you will need to write me an email to tell me about your show. Thanks! Katie – I hope you loved it! And Heitor – let me know if you didn’t receive it. I received it!! Is amazing!! I loved it, thanks so much!! following Juneau? I really hope so,After The End was amazing. Hi, I just wanted to ask if the signed bookplates are still available for the Die For Me series? Hi Amy. I want to know if the signed bookplates are still available for the Die for Me series? I just did the review! please tell me they are still available i absolutely adore your work and would be thrilled to get your autograph! Hi Sami – they are still available! Just send me an email to the address in the post above, and I’ll send you one. Hey, Amy! I did a review on Amazon for “Die Once More” (which is an amazing, lovely, beautiful, i-don’t-know-what-more-to-say book, I LOVED IT!!). I sent an email to the address that you gave, do I wait for a reply? :)) Wish you all the best, keep up the good work, I really love all your books!! 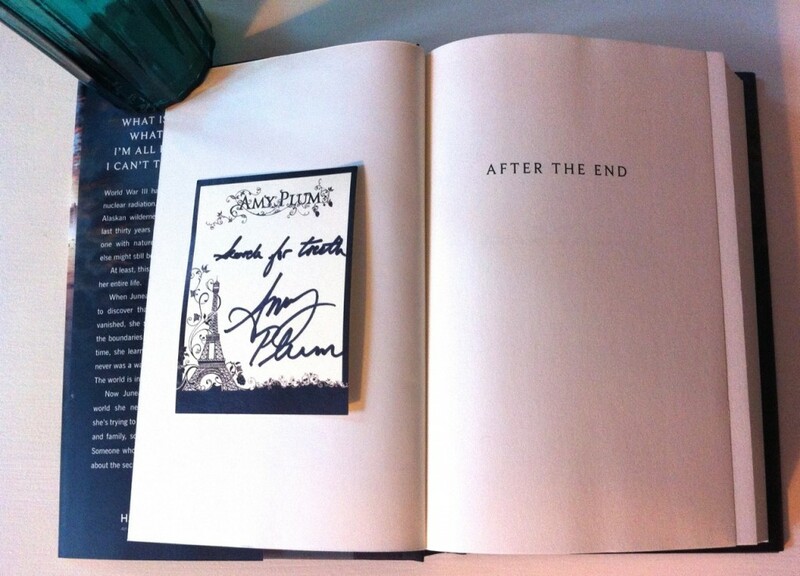 Hey Amy, was wondering are there bookplates left? couple yrs ago when I was recuperating from back surgery. The we’re great, and helped me not think about the pain to much. thank you for writing them, and offering the bookplates. 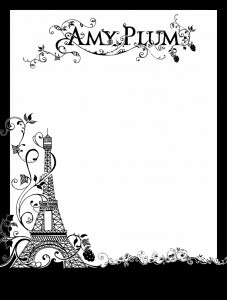 Everyone: I ordered another big box of bookplates, so it is not too late! can I also get a bookplate for writing a review for Until The Beginning? Jolina – you can get 1 bookplate for each honest review you leave for any of my books. I just seen this today are they still available I would love to leave a great review. your books are amazing I think about them and talk about them all the time! please write back! Hi Anna. Yes – the offer is still open! Just write me an email at the address I mention above! Recently sent an email, hopefully there are still some available, really love your books!